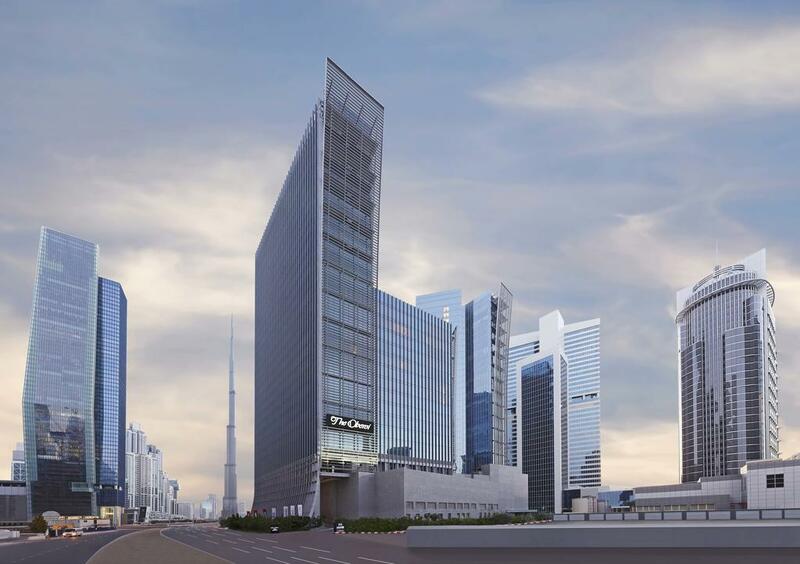 The Oberoi Dubai hotel is strategically located in the heart of Dubai, allowing guests easy access to anywhere in the city. 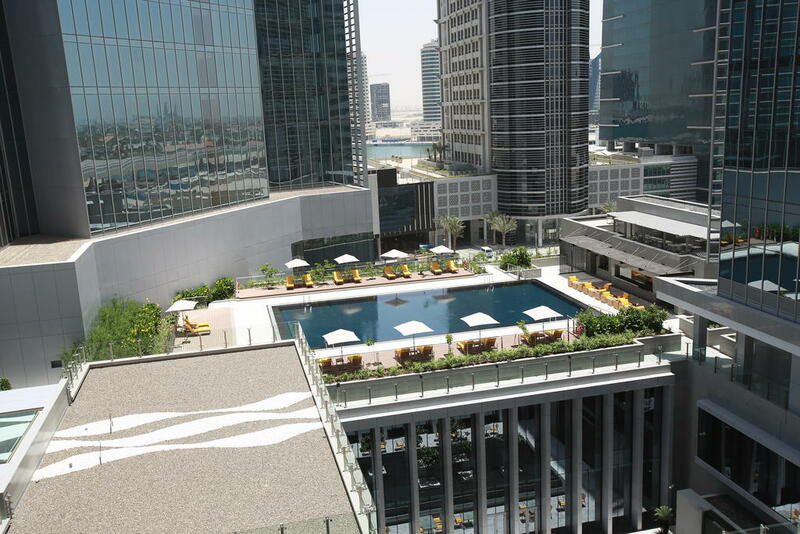 More precisely, the hotel is located in Business Bay, a buzzing area for both business travellers and leisure travellers. The Oberoi Dubai is located only a few minutes drive from Dubai Mall, Burj Khalifa and the Dubai Fountains, which is all must see attractions when visiting the city. If you do not fancy the crowded tourist areas, the Dubai Water Canal is just a few minutes away in walking distance allowing you to jog along the canal and explore the city at your own pace. The multiple award winning hotel boasts 252 luxury rooms and suites, where heigh ceilings, light and spacious rooms have been the focus. The size of the standard rooms are 52 sqm. and the largest suites will allow you to enjoy 305 sqm. 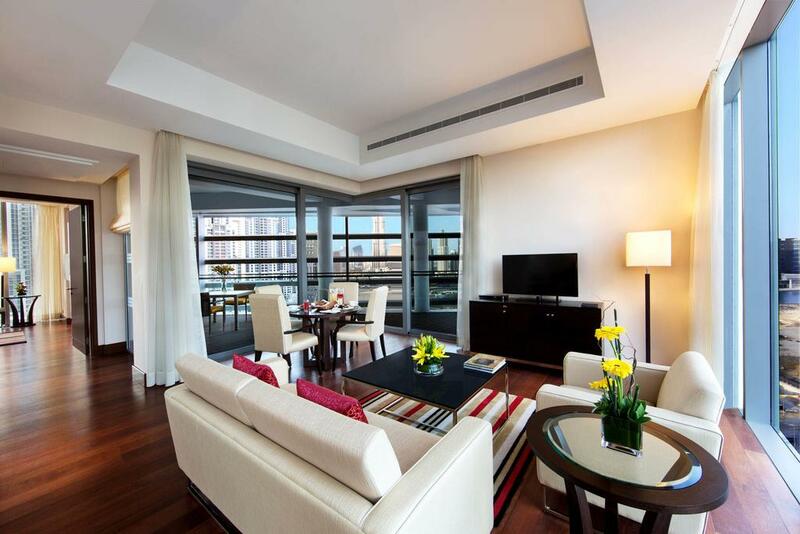 of pure luxury with high ceilings and dazzling floor-to-ceiling windows from where you can enjoy magnificent city views, pool view, or view to Burj Khalifa. Not only does the bedrooms have amazing views, but also the rooms’ Italian marble bathrooms are offering spectacular views from the standalone bathtubs. The Oberoi, Dubai is unique amongst hotels in the UAE for its legendary service and in-house services. These include a 24-hour personal butler, an in-house movie collection, as well as 24-hour in-room dining. The hotel also offer a complimentary shuttle service to Dubai Mall for those guests visiting Dubai for leisure. For the food lovers, The Oberoi Dubai offers a variety of food options within its Food & Beverage outlets. If you fancy exquisite Indian cuisine head down to the Ananta restaurant. If you are into Latin American food, restaurant Waka will for sure satisfy your palate. 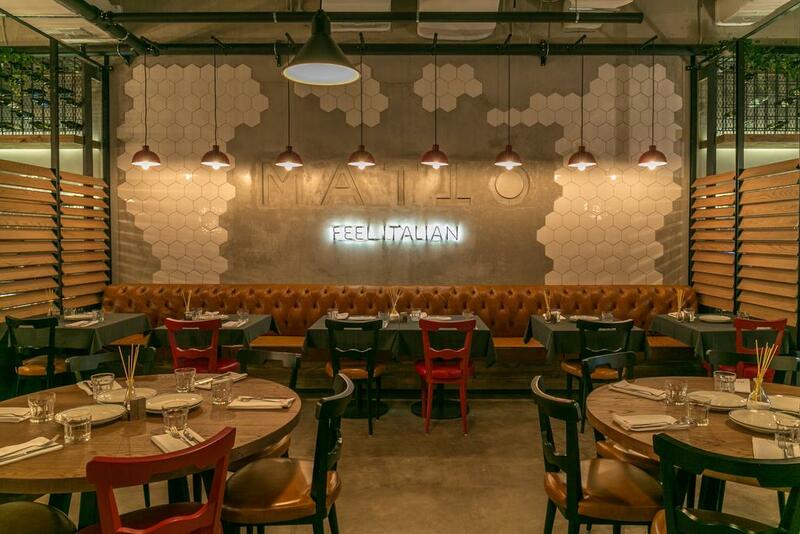 If you are more into Italian food, restaurant Matto will do it. Not into fine dining and just want a more relaxing atmosphere? The Oberoi Hotel also offers a contemporary All Day Dining restaurants with various food options, as well as bars and lounges where you can get a drink and some snacks/bar food in relaxing settings. 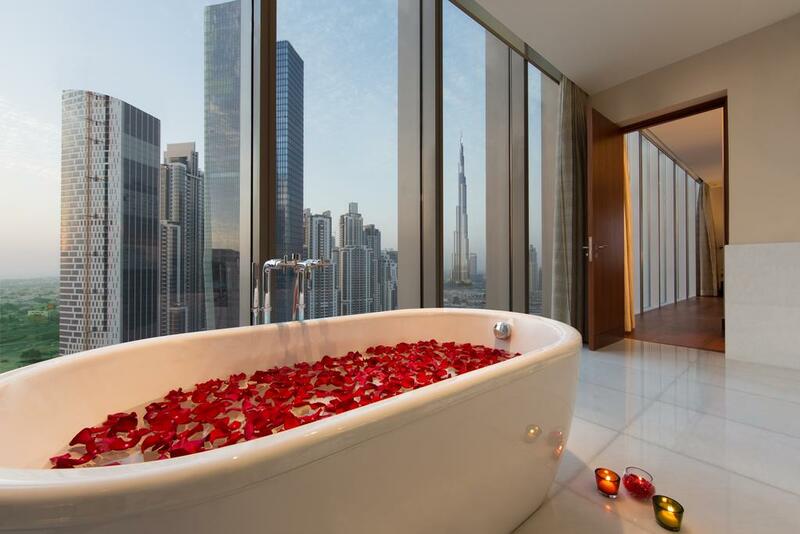 Are you visiting Dubai for leisure, or do you just want to unwind after a day full of business meetings, a team of spa experts are ready to make you relax. A dedicated wellness floor at the hotel includes The Oberoi Spa offering Western, Balinese, Thai and Ayurveda inspired treatments along with a 24-hour gymnasium and a temperature-controlled swimming pool (83 feet/25 metres long).